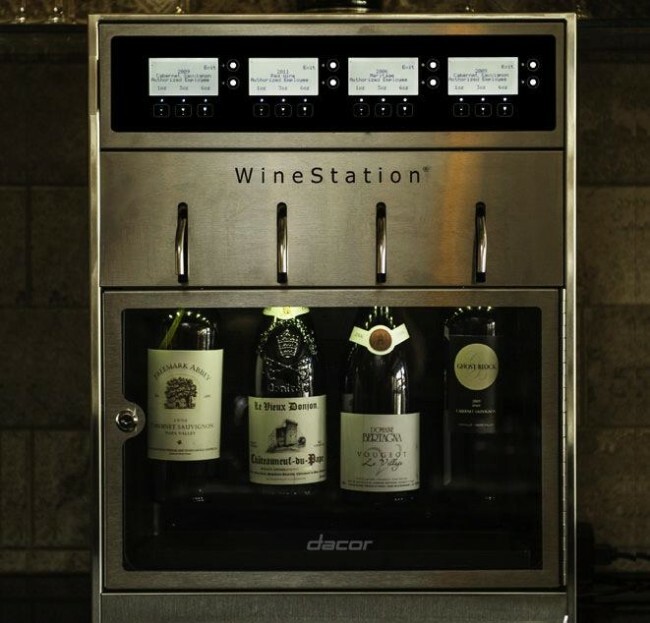 The new Dacor Discovery WineStation is the first automated, temperature controlled, 4-bottle wine dispensing and preservation system designed specifically for the home market. 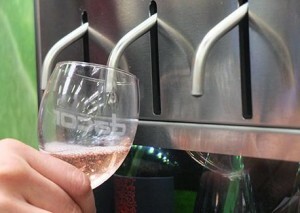 This innovative wine station allows you to choose the right wine and just the right amount with the simple touch of a button. The must-have for those who don’t always drink a full bottle of wine, the Dacor DYWS4 Discovery WineStation makes a perfect addition to your home. 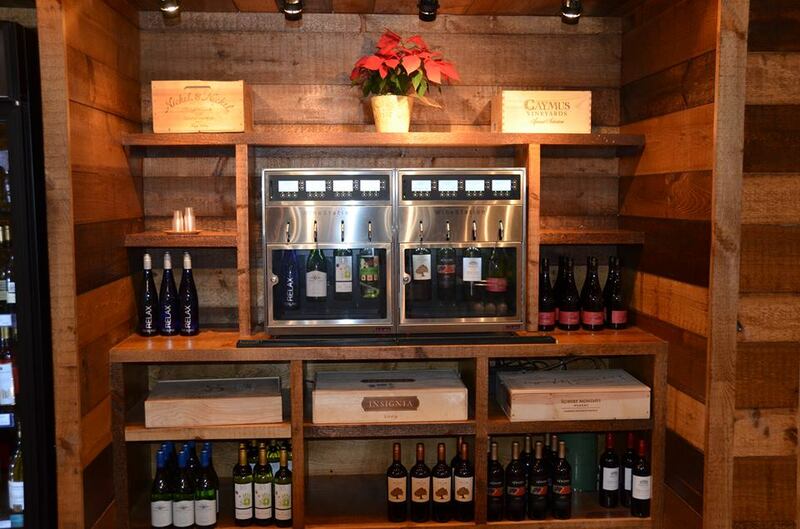 The WineStation’s Argon gas preservation system allows you to open and enjoy a variety of wines and vintages for up to 60 days without the need to discard or consume unused portions. Three pour sizes are offered – taste, half and full glass. Pours can also be adjusted from 1/4 to 8 ounces. The programmable display also allows you to show the wine type, wine year and variety – a great feature when you are entertaining. 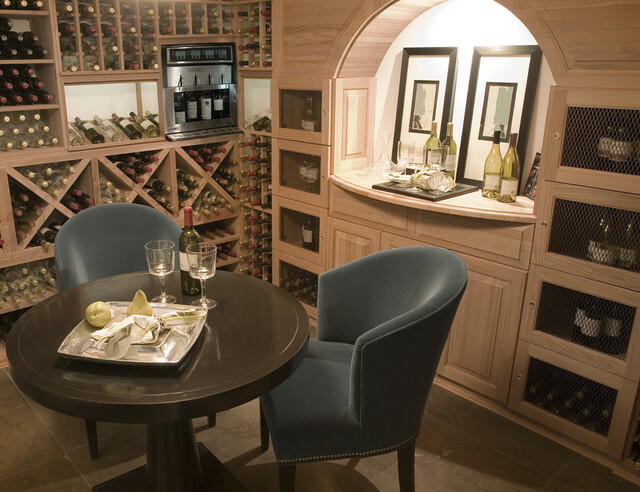 The WineStation can sit on the counter as a free-standing element or can be built in to cabinetry using the optional DACOR WineStation trim kit. The Discovery WineStation is also easy to clean. The CleanPour heads and pick up tubes can be rinsed for a quick clean but they are also dishwasher safe if you want to be more thorough. 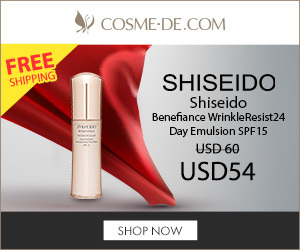 MSRP is about $5,300.00. This unit looks like it is manufactured for Dacor by California-based Napa Technology, LLC. Does anyone know how to locate the argon gas gas cylinder??? The instructions for this key component of the station is HORRIBLE!!! I’m not sure I understand your question. The argon tank is exterior to the unit.